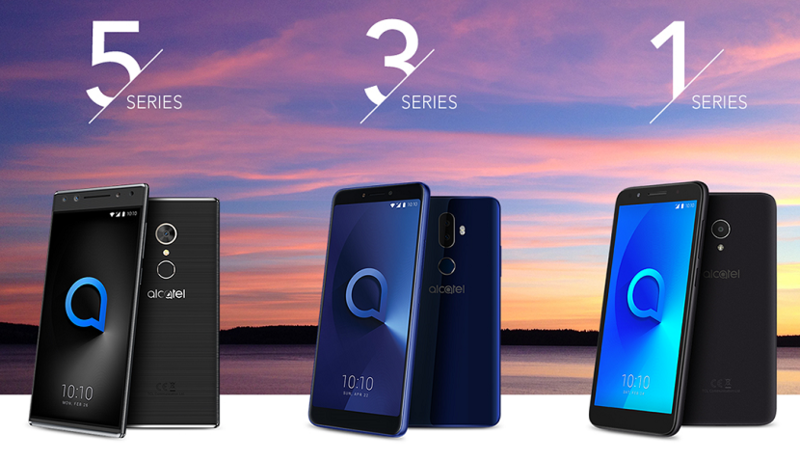 Alcatel Launched 5, 3, 1 Smartphones, 1T Tablets at MWC 2018 & Linkzone hotspots Specs, Features & Price: – Well, very great news is coming for the all lover of new Handsets and Smartphones. 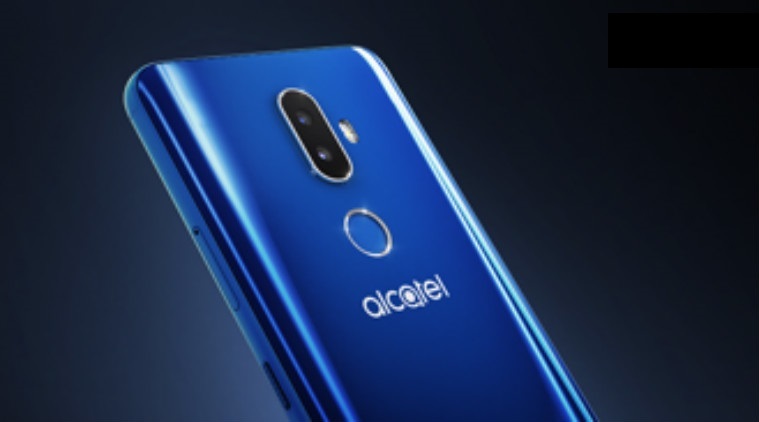 As per the reports, Alcatel has launched a slew of products at the ongoing Mobile World Congress (MWC) in Barcelona including Alcatel 5, 3 and 1 Series smartphones with 18:9 display, two new tablets and its LTE mobile broadband hotspots. Yes! 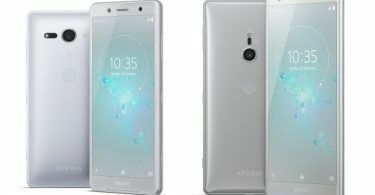 You are reading it right that the company launched so many new products at once and really they are claiming that these products will come with updates features and new specs. 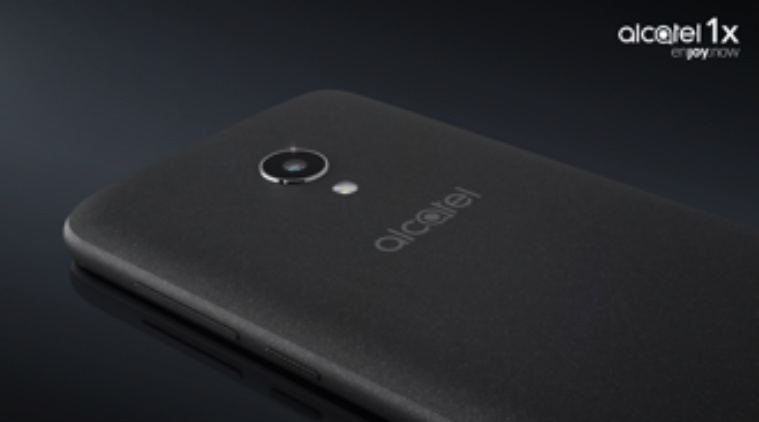 Also, the reports are coming that Alcatel has also joined other smartphone vendors by rolling out the Alcatel 1X, based on Android Oreo Go Edition. 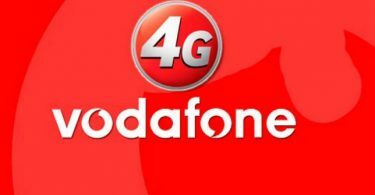 It will be the affordable phones by this company which will have 1GB RAM or less, which will be able to run customized versions of Android apps. The Android Oreo (Go Edition) smartphone sports a 5.3-inch 18:9 display with a single 13MP rear-facing camera. The 1X features 1GB RAM.